Prince Harry and Meghan Markle reportedly met with Queen Elizabeth last week and took an important step forward in their engagement plans. While the couple appears on the verge of a wedding announcement, what will Markle’s title be once she joins the ranks of the royal family? According to Daily Mail, there are several titles at Markle’s disposal if she and Harry tie the knot. With Harry being fifth in line to the throne, Markle could take the title of princess or she could become a duchess. The Duchess of Sussex is currently available and is one of the most likely titles Markle will take once she becomes royalty. This, of course, is not set in stone and could change after Harry and Markle officially exchange vows. 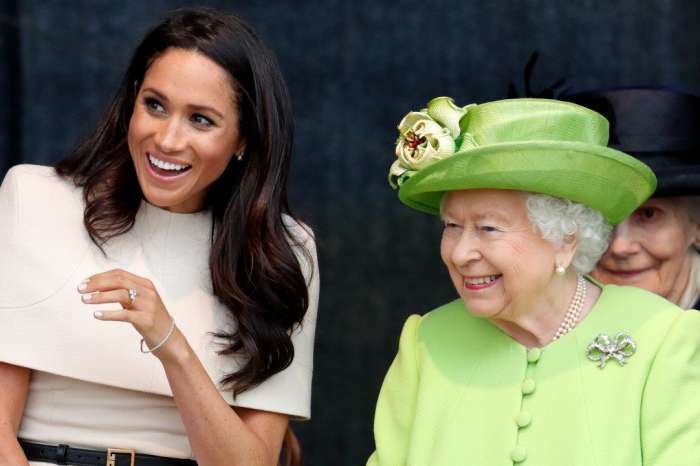 People reports that the engagement rumors kicked into high gear after Markle’s secret meeting with Queen Elizabeth last week. 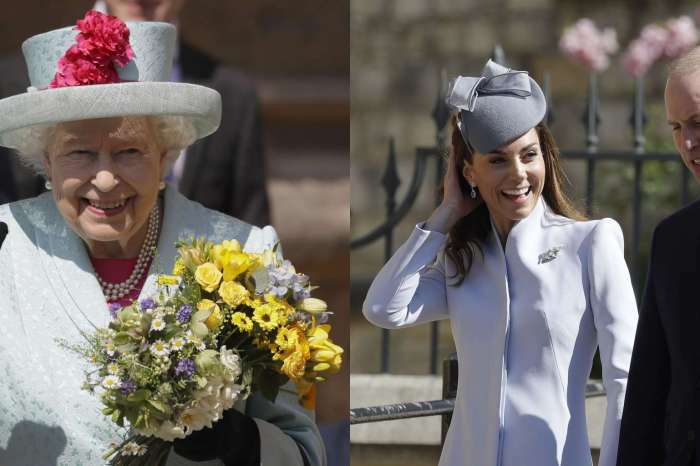 Harry and the Suits star joined Queen Elizabeth for some tea at Buckingham Palace, and though their topic of conversation is unknown, there’s a strong chance that Harry asked his grandmother for permission to wed Markle. The secret meeting lasted an hour and was reportedly held in the Queen’s private meeting room. Meghan Markle has been dating Harry for the better part of 15 months. After enjoying tea with the Queen, Harry accepted an award on behalf of his mother, Princess Diana, for her activism promoting HIV and AIDS awareness. Harry did not comment on his relationship with Markle or whether or not he got Queen Elizabeth’s royal stamp of approval. What thrilled @MeghanMarkle most about shooting for @VanityFair with @therealpeterlindbergh? The chance to show off her freckles: "He rarely retouches and he believes in such little makeup." Pictured here are three online-exclusive photos from the cover shoot; see them all at the link in bio. 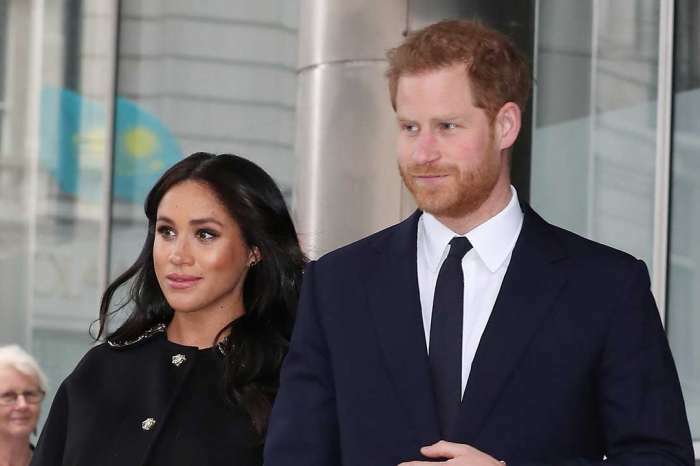 Because Harry is fifth in line to the throne, he is required to get the Queen’s permission to marry Markle. He could proceed without the Queen’s blessing, but that would mean abdicating his right to the throne, much like Edward VIII did when he wed American socialite Wallis Simpson. Fortunately, it sounds like Harry and Markle’s meeting with Queen Elizabeth went great. The biggest question remaining, of course, is when Prince Harry and Meghan Markle will announce their engagement. With Prince William and Kate Middleton expecting their third baby next spring, we should expect some kind of announcement in the near future.